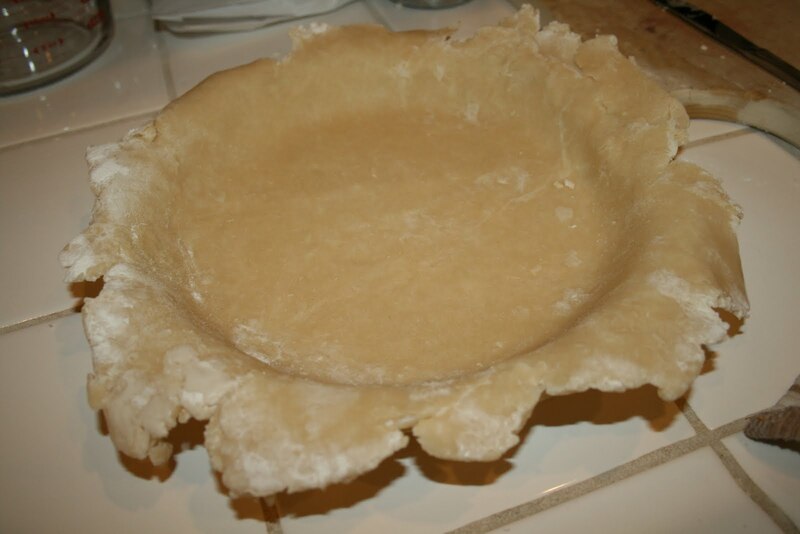 I decided to try a new pie crust recipe. 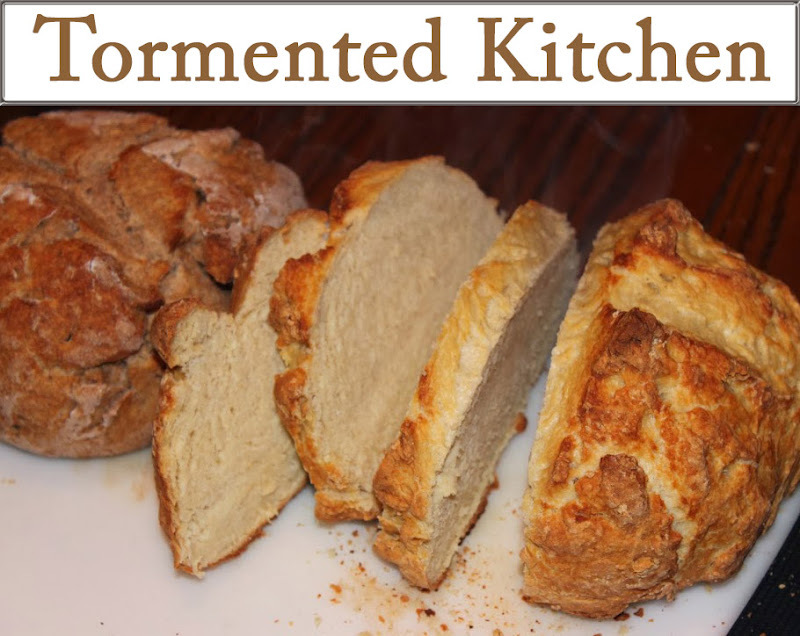 The funny thing about crust recipes, is that there are only so many things that can change. I tried this one about a month ago for Quiche and it worked very well. I wanted to make a pie this weekend, so I used this to be different. I didn't have my usual crust mix stored in the fridge so I threw this one together. It was a bit more dry and uncooperative. I think that a lot of times, the weather effects baking more than we realize. It's been very hot and dry (Hello Nevada!) so I kept adding more water until it actually held together. The end result was a little thicker than my other crust recipe, but tasted good, nice and crisp and flaky. 1. 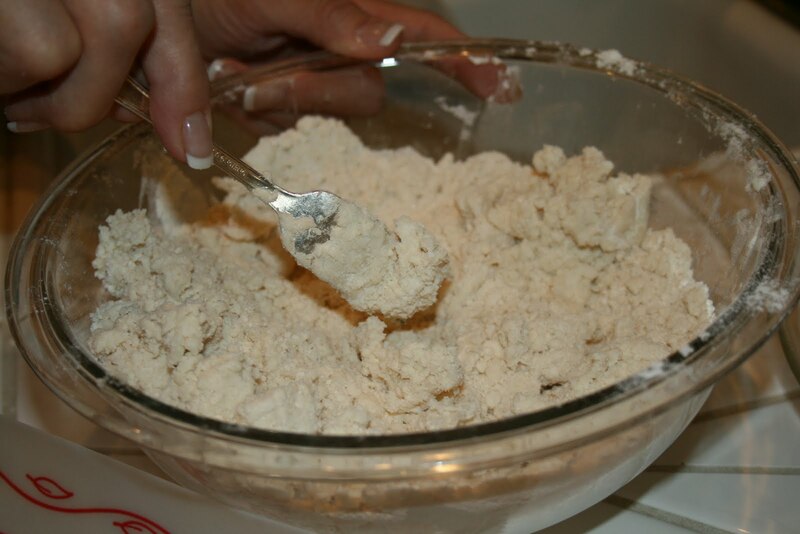 Combine flour, salt, and shortening in a bowl and mix with a pastry blender. Mix until the shortening has been mixed in well, and the overall appearance has a sandy texture. 2. Add the cold water and blend with a fork. Once it begins to hold together, I use my hands to work it into a ball. 3. 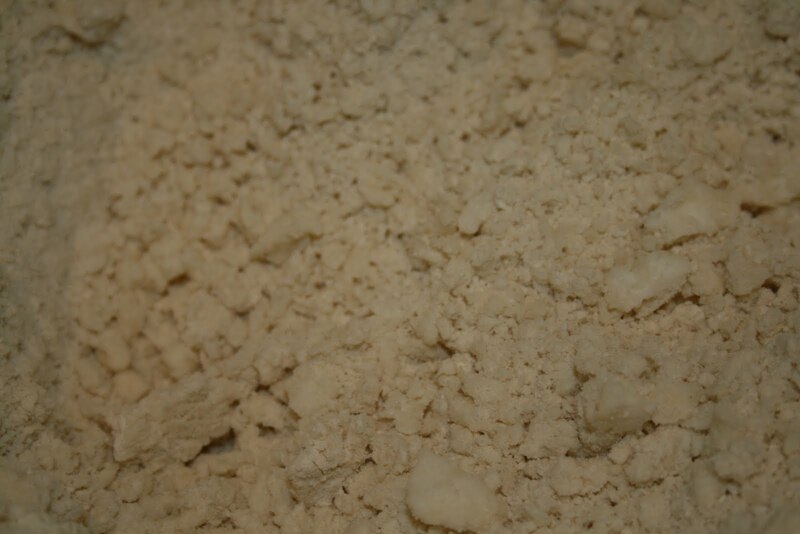 Place the ball on a floured surface and roll out to the desired size and thickness. Transfer to the pie dish and gently press in to get your shape and fit just right. 4. To make a double crust, simple double the recipe. Divide it into two ball and roll each one separately.